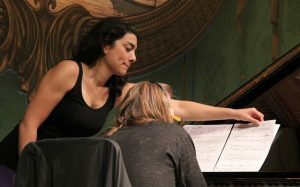 The art of being an efficient (human) page turner is a highly sought after skill for performing musicians, particularly those whose hands are occupied on a keyboard or keyboards. But not all musicians have a page turner. I remember well the time a few years ago I attended a Christmas concert in the Kelvingrove Art Galleries in Glasgow, where Kevin Bowyer was manfully struggling with a large book of music on the piano, as he accompanied the choir singing carols. Watching the pages of the book slowly flipping over, as if in slow motion and then Kevin’s antics at getting back to the page he was wanting to play was most amusing. I have to say that today Kevin is now a total convert to electronic music display and no longer has this nightmare. So if you are thinking of moving to electronic music display or are already a user, I thought a short review of the current crop of (non-human) page turners might be helpful. I am only reviewing ones I have personal experience of and the opinions expressed in this blog are mine. These pedals all work really well with Power Music. If you have other experiences with page turners please feel free to post a comment on this post. 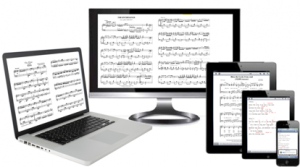 Many musicians are put off “Going Digital” because they don’t know how they will get their music into a digital display system – ie a tablet or laptop. 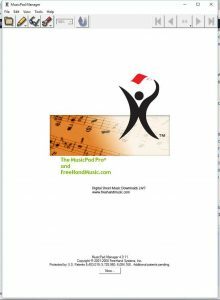 This article describes three ways to get your music into Power Music and start taking advantage of using electronic music display. As always we welcome your comments and feedback on articles. It’s happening again! 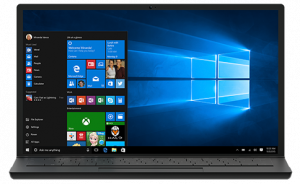 Another major update to Window 10. Version 1803 (AKA Redstone 4) due for release soon*. * So, you may ask, “Why have I not seen the latest update (1803) if it was due March 2018”. Well it has been delayed! At the last moment a bug was found that caused a number of BSOD (blue screen of death) on certain hardware configurations so Microsoft (wisely) halted the release of the update to fix it. As of end of April there is still no firm word on its release date, but it will be rolled out to users over a 2 month period. Recently Cambron launched a new USB portable document scanner called the MusicOne scanner. This short article (based on a previous blog post) gives users of this and similar scanners some hints and tips on getting the best results in Power Music. Camera technology has come on leaps and bounds over the last few years and the results you can achieve from this scanner are quite amazing. 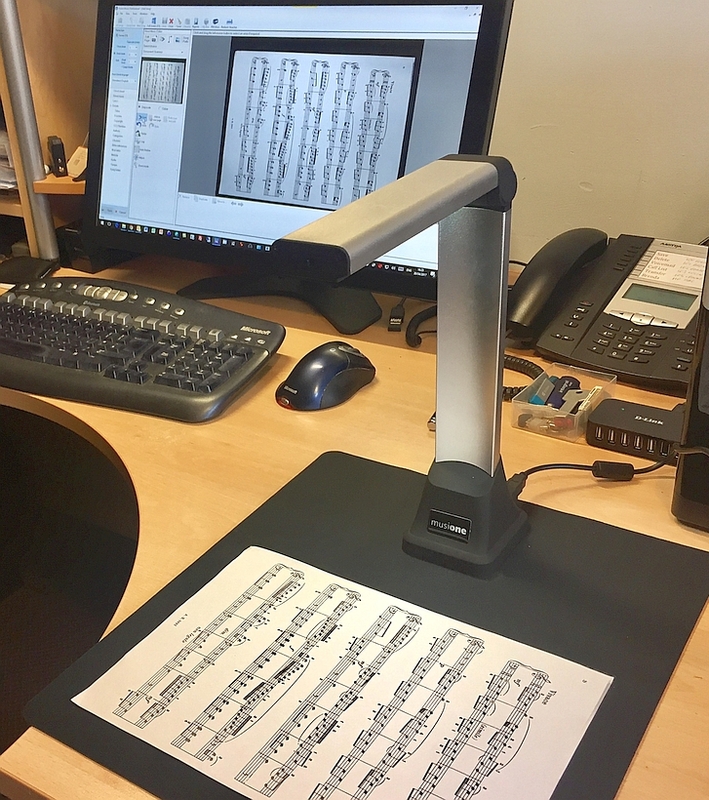 The MusicOne scanner can be used with the built-in software in Power Music Professional or simply as a stand-alone scanner using either the free software that comes with the scanner or the supplied TWAIN driver along with your favourite image editing software. I will cover all this in the blog. Pianist? Organist? Guitarist? Band Leader? Worship Musician? Where do you get your digital music? UPDATE: Power Music App for iPad now imports ChordPro (OnSong) files. Microsoft are at it again! Another major update to Window 10. UPDATE 5/1/2018: I have added a new section on the “Fall Creators Update” 1709 – scroll to the end to read. And of course there has been a myriad of other minor updates and hotfixes in between. I would be the first to advise anyone to keep their Windows PC up-to date, so here are my observations on the latest “Creators Update”. It is fascinating the snippets of information you pick up when dealing with a support request for Power Music. One such example was when David Castator contacted us about deactivating some old Power Music installations. This led on to a discussion about other music display software where he casually mentioned that he build his own Bluetooth page turner pedals – interesting I thought! He then said that he had built a pedal that can control several tablets or PCs from one pedal – VERY interesting! After further communication with David I asked him to write an article about the pedals he has built. So here it is, in David’s own words. Any active musician that utilizes a Laptop, tablet, All-in-One and a digital (music) software package understands the need for a foot pedal to turn pages forward and backwards. I have used many of the wired and wireless models on the market. 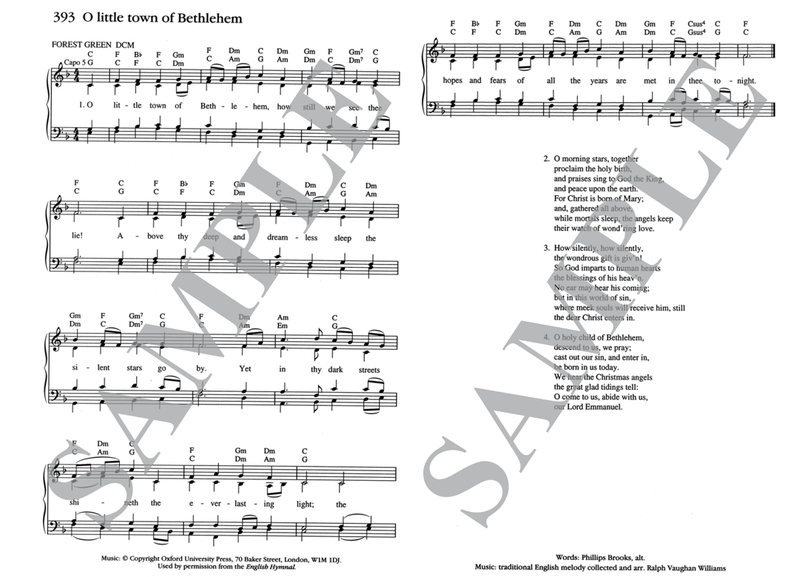 All of which turn sheet music pages forward or backwards on the computer to which they are attached. 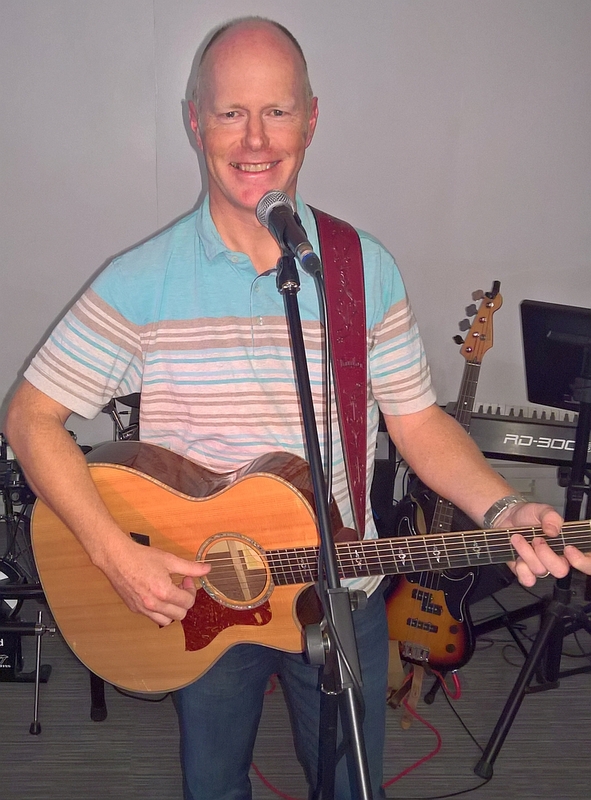 For the last 6 years, East Mains Baptist Church in East Kilbride has been using Power Music with their worship band at every service. We asked the worship leader at East Mains – Jim Diack – for an interview about his experiences with using Power Music over the years. We hope you find a “real world” user’s comments helpful. This post is a bit different – it has nothing to do with Power Music (my day job at Cambron Software) and looks at a project I am involved with in my spare time – setting up an HD video recording system in my church. I am a member of Westwoodhill Church, a local independent church in East Kilbride. My “job” in the church is to look after the AV side of things – equipment, software and people. You know the people that sit up the back of the church and get the blame when anything goes wrong! As well as managing song projection, sound desk, PowerPoints and DVDs, we video record most services in the church so that members and others who can not attend church due to ill health or other commitments can view the Sunday services. This article is about how we moved from an outdated and pretty ropey analogue recording system to a modern digital HD system – on a very low budget.